Our products are used in a wide variety of unmanned systems applications, from military and security, to UAV and ground vehicle navigation. High-profile successes for the technology include the first ever unmanned airborne refueling test, DARPA’s first unmanned ground vehicle race and planning/testing for the Mars Rover expedition. Read case studies on NovAtel’s technology in action: www.novatel.com/unmanned. 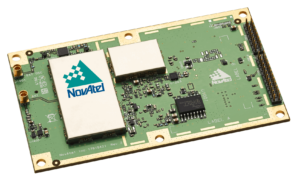 Our low-power GNSS receiver cards offer multi-constellation and multi-frequency tracking. A variety of hardware and software configurations are available, and software is upgradeable in the field. High-precision, multi-frequency GNSS receivers with advanced interference detection and mitigation features, for enhanced positioning reliability, accuracy and availability for drones, UAVs and robotic applications. 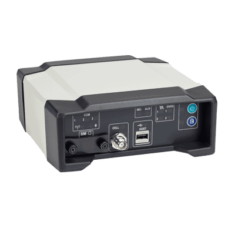 Each receiver includes L-Band and SPAN® GNSS+INS functionality. 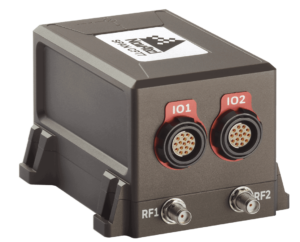 The OEM7700 multi-frequency GNSS receiver delivers robust positioning, simplifies integration and offers maximum connectivity in a small package. The OEM7720 dual-antenna input, multi-frequency GNSS receiver offers precise positioning plus SPAN functionality for space constrained unmanned applications. 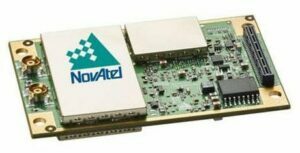 The OEM719 multi-frequency GNSS receiver delivers precise positioning while retaining backwards compatibility with NovAtel’s popular OEM615™ and OEM617™ form factors. 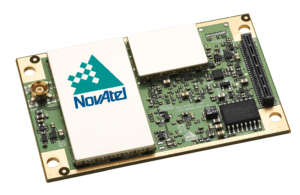 The OEM729 -multi-frequency GNSS receiver delivers precise positioning while retaining backwards compatibility with NovAtel’s OEM628™ form factor. The OEMStar is a low-cost single-frequency receiver with a small form factor (46×71 mm) and a low power consumption (< 500 mW). It features up to 14 channels of L1 GPS, GLONASS or combined GPS/GLONASS. 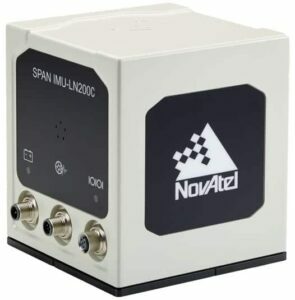 NovAtel’s SPAN® technology tightly couples our OEM precision GNSS receivers with robust Inertial Measurement Units (IMUs) to provide reliable, continuously available, position, velocity and attitude – even through short periods of time when satellite signals are blocked or unavailable. 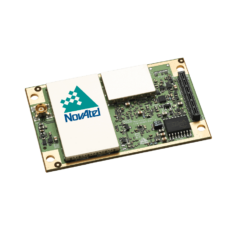 We provide GNSS/INS SPAN® receivers at card level as well as fully enclosed ruggedized modules. 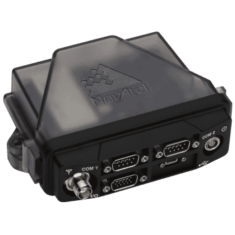 SPAN® technology tightly couples NovAtel’s GNSS receiver technology with an Inertial Measurement Unit (IMU). We market a variety of IMUs from leading IMU manufacturers to provide our customers the opportunity to select an IMU that delivers the accuracy or price point their unmanned application requires. 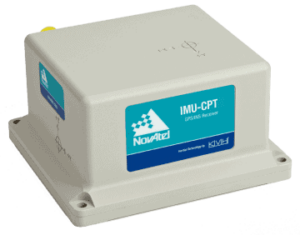 The IMU-CPT is a stand-alone OEM IMU based on NovAtel’s SPAN-CPT. Comprised of fiber-optic gyros and MEMS accelerometers. 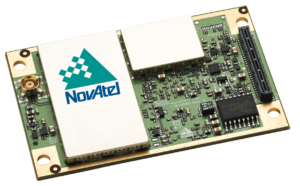 The IMU-ISA-100C is a high performance tactical grade IMU featuring NovAtel’s GNSS technology to deliver 3D position, velocity and attitude solutions. For space constrained unmanned applications, SPAN systems that use our interface card to couple SPAN GNSS receiver boards to a range of light weight, compact MEMS IMUs. 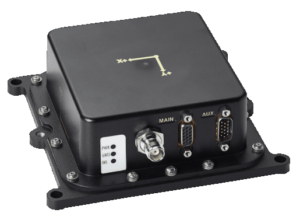 The IMU-KVH1750 features NovAtel’s GNSS technology to provide a continuous 3D Position, Velocity and Attitude solution. 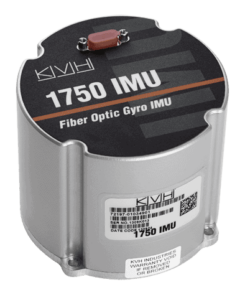 The IMU-LN200 is a tactical grade, low noise IMU, containing closed-loop fiber optic gyros and solid-state silicon accelerometers. 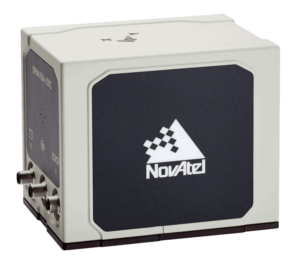 The IMU combines with NovAtel’s GNSS technology to provide a 3D position, velocity and attitude solution. The UIMU-H58 contains Honeywell’s HG1700, a tactical grade IMU containing Ring Laser Gyros (RLG) and Servo accelerometers. 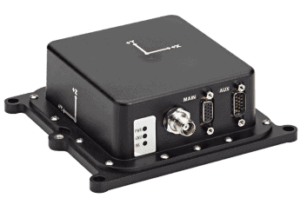 The UIMU-HG provides the IMU data to a SPAN® enabled GNSS/INS receiver such as the ProPak-V3™ or SPAN-SE™ using a custom NovAtel interface. The unit offers Gyro performance of 1 degree/hour. Using the same technology as the H58 (above), the UIMU-H62 offers Gyro performance of 5 degree/hour. We manufacture integrated GPS/INS systems, coupling both technologies together in one space-saving unit for optimal performance. 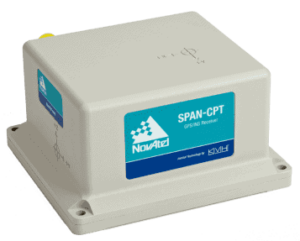 The SPAN-CPT is a compact, single enclosure GNSS+INS receiver, powered by NovAtel’s world class OEM6® technology. Capable of delivering up to centimetre level accuracy, customers can choose from a variety of positioning modes to ensure they have the optimal level of accuracy for their application. The SPAN-IGM-S1 features Sensonor’s STIM300 MEMS IMU, a compact, high performance sensor with centimetre level accuracy. 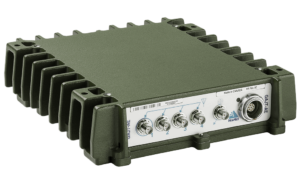 Combined with NovAtel’s OEM615 receiver, the SPAN-IGM-S1 offers exceptional performance in a small, lightweight, all-in-one package. 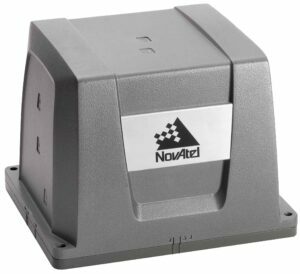 The PwrPak7-E1 is a compact OEM7™ enclosure that delivers NovAtel’s leading SPAN® GNSS+INS technology. The PwrPak7D-E1 is a compact dual antenna enclosure that delivers NovAtel’s leading SPAN® GNSS+INS technology. The SPAN CPT7 is an ultra-compact, light-weight, dual-antenna SPAN® enclosure that delivers 3D position, velocity and attitude. We provide a wide range of GPS and GNSS antennas for maximum position efficiency whatever your unmanned application. 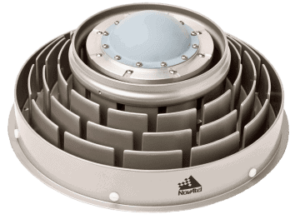 The VEXXIS™ series of GNSS antennas feature a multi-point feeding network using patented phase reversal technology, which provides symmetric radiation patterns across all frequencies. This translates into excellent multipath rejection, and very small phase center variation and offset to generate better carrier phase measurements at the receiver. 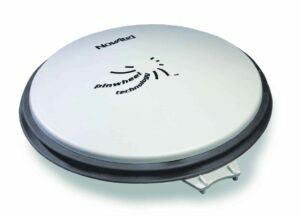 The VEXXIS GNSS-800 series antenna offers cutting edge technology with superior tracking performance. 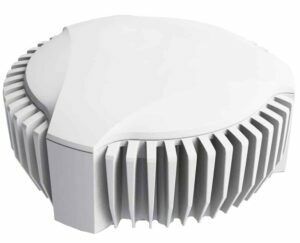 The VEXXIS GNSS-500 series antennas include a single and dual-frequency antenna that receives GPS, GLONASS, Galileo and BeiDou signals with L-Band support. The GAJT Anti-Jam Antenna nullifies jamming devices that try to block GPS satellite signals. Battlefield-tested and easily installed into existing vehicle navigation systems, the GAJT ensures that your unmanned and autonomous vehicles are always able to access their positional measurement capabilities. 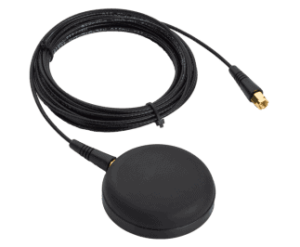 The GAJT-710ML is the first single unit GPS anti-jam antenna appropriate for use with military land vehicles (including UGVs), networks and timing infrastructure. 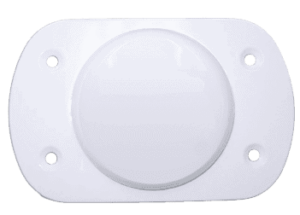 The GAJT-710MS is a small form factor Single-Enclosure GPS Anti-Jam Technology (GAJT®) antenna for marine applications, including USVs. 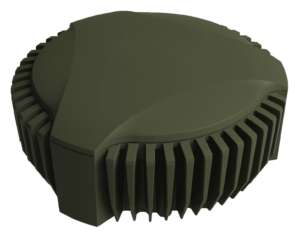 The GAJT-AE-N provides GPS Anti-Jam Technology (GAJT®) antenna electronics for size and weight constrained applications, including smaller UAV platforms and ground robotics/UGVs. Our ANT series of compact antennas provides a wide range of options for space and weight-critical applications such as UAVs and other airborne systems. 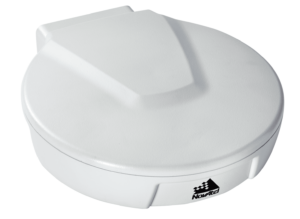 The ANT-26C1GOA-196MNSB is a GNSS antenna offers GPS + GLONASS plus L-Band tracking. With GLIDE™ smoothing technology, is well suited for applications such as agricultural guidance where pass-to-pass repeatability is critical. The GPS-300 Antenna Series is designed for airborne use, making it ideal for UAVs, but will operate in any mobile application. 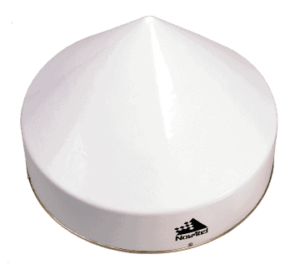 The ANT-26C1GA-TBW-N is a compact single-frequency Active L1 GPS antenna designed for use in any mobile application. 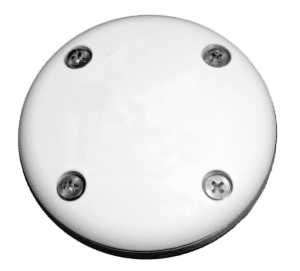 The GPS-300-A Series of active antennas operate at GPS L1 and L2 frequencies, and are designed to withstand the harsh elements including rain, snow and dust. Our fixed reference antennas are optimized for the positioning accuracy and availability requirements of reference station applications. Each antenna contains a choke-ring to reduce the strength of undesired reflected signals (multipath) that degrades positioning accuracy. 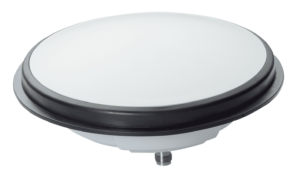 The GNSS-750 is a wideband choke ring GNSS antenna with 3D low profile design that optimizes low elevation signal tracking. Ideal for reference station, geological monitoring and other fixed location applications. 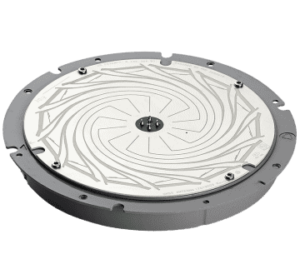 GPS-700 Series provides the performance of a choke ring antenna in a smaller form factor. Offering high phase center stability and low phase center offset, they are ideal for survey, ground mapping, agriculture, construction and mining, temporary and permanent reference station applications. 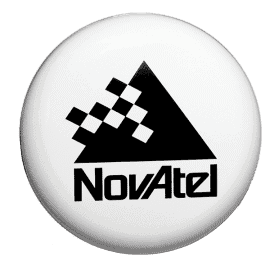 NovAtel’s GPS-700 Series antennas have a sleek, compact form factor and are recognized for their superior multipath rejection and highly stable phase center. With our patented Pinwheel® technology, these rugged OEM GNSS antennas provide choke ring performance in a more compact and lightweight form. OEM antenna modules that can be quickly and easily integrated into OEM manufacturers’ proprietary equipment. Pinwheel GNSS antenna modules for quick integration into OEM manufacturers’ own custom designed or branded products. Our Pinwheel technology is recognized for its superior multipath rejection and highly stable phase center. 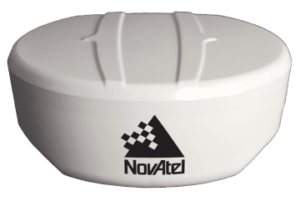 NovAtel SMART antennas are high precision products that include a board level GNSS receiver and GNSS antenna integrated into one compact enclosure. 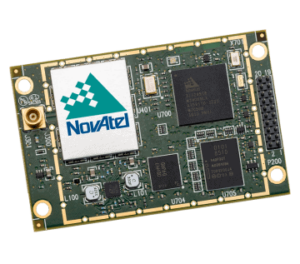 The SMART7 range of multi-frequency SMART Antennas combines a NovAtel OEM7® receiver and precision antenna in a durable and waterproof enclosure – making it ideal of UAV and robotic applications. 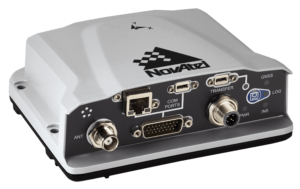 NovAtel’s Ag-Star™ provides an integrated L1 GPS+GLONASS receiver and antenna in a single rugged housing. Software upgradable, the Ag-Star eliminates the need for costly hardware replacement as requirements change and provides sub-meter position accuracy. All of NovAtel’s GNSS receivers handle corrections from a variety of sources, including RTK, PPP, SBAS and DGPS. With multiple positioning solutions, you can choose the corrections method that best meets the requirements and performance objectives of your unmanned or autonomous application. By submitting this form, you consent for your details to be sent to NovAtel and its authorized partners in order to respond to your inquiry. Depending on the location of the organization, your personal information may be transferred and processed outside of the European Economic Area.